As a high school swimmer, McCoy is undefeated in individual events in Washington State 2A Championships competition. 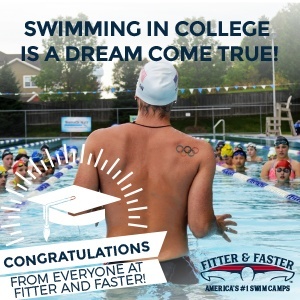 She won the 200 IM and 100 back in each of her three years (2013-2015) and led Pullman High School to its first-ever state swimming title in 2013. In addition to contributing her individual points, McCoy was part of Pullman’s winning 200 medley and 400 free relays. 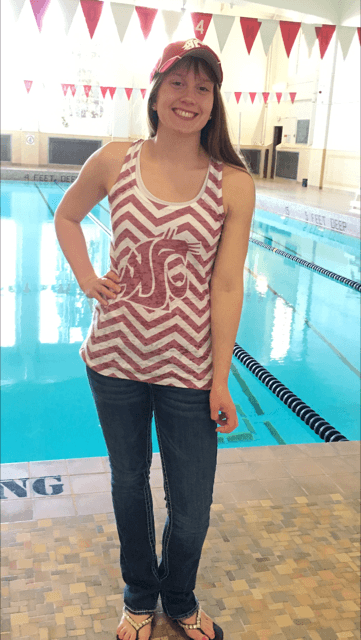 She was named Swimmer of the Meet at both the 2013 and 2015 editions of the 2A Washington State Championships. 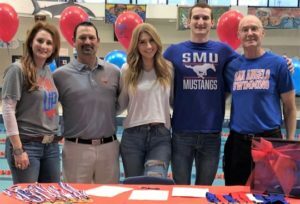 In club swimming, McCoy had a prolific summer, competing in everything from Western Zone Sectionals and Arena Pro Swim Series in the spring to U.S. Olympic Trials, U.S. Open and Speedo Summer Juniors in the summer. She won the 200m back at Austin Sectionals, was fourth in the 100m back, and finished 14th in the 200m IM. She competed in the 200m back at Trials, then again at U.S. Open where she placed 19th; she was also 2th in the 100m back. 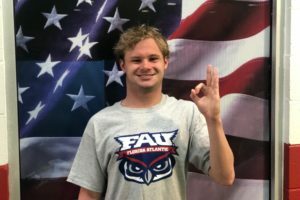 McCoy wrapped up the LCM season with a 13th in the 200m back at Juniors. McCoy will join the Washington State University class of 2021 with fellow verbal commits Maia Petrides and Samantha Howell.